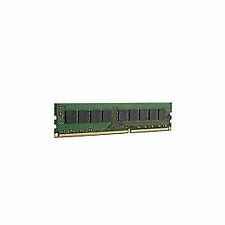 HP 647651-081 8GB DDR3 PC3-12800R ECC Server Ram Memory 664691-001. 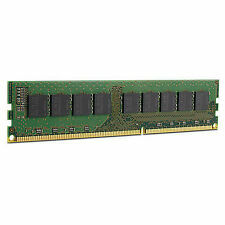 The memory module is new, but not in the original packaging. Dispatched with Royal Mail 2nd Class. 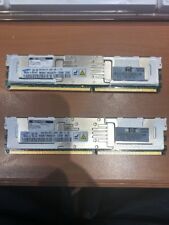 Genuine HP parts. Suitable for many HP servers and workstations. We carry many other IT parts and systems so if what you require is not listed, let us know and we will list it for you. Part Number - 605313. Rank - 2RX4. Storage Size - 32GB. Dell PowerEdge is a trademark of Dell Inc. HP is a trademark of HP Inc. PowerEdge is a trademark of Dell Inc. Manufacturer - HP. 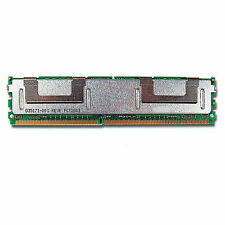 Manufacturer Micron. 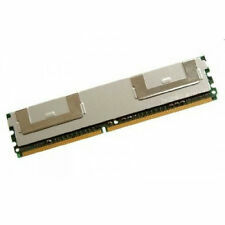 HP PART Number PN:669239-581. Error Correction ECC. Capacity 8GB. Data Transfer Rate 1600Mhz. brand new item . 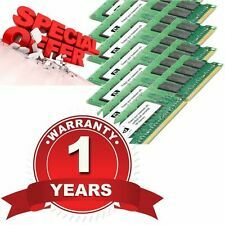 purchased for my hp server but decided to change the server. 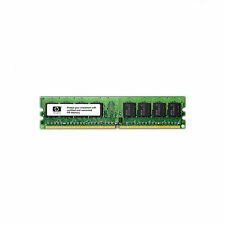 HP RAM 8GB Module 1Rx4 PC3L 12800R 11 13 C2. 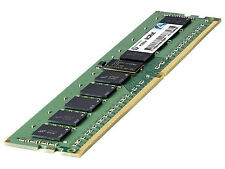 Number of Modules 1 x 8GB. Pull from working server, tested. Server Model HP Proliant. Compatibility HP Proliant Servers. HP Serial Number Yes. HP Logo Yes. Error Checking ECC.